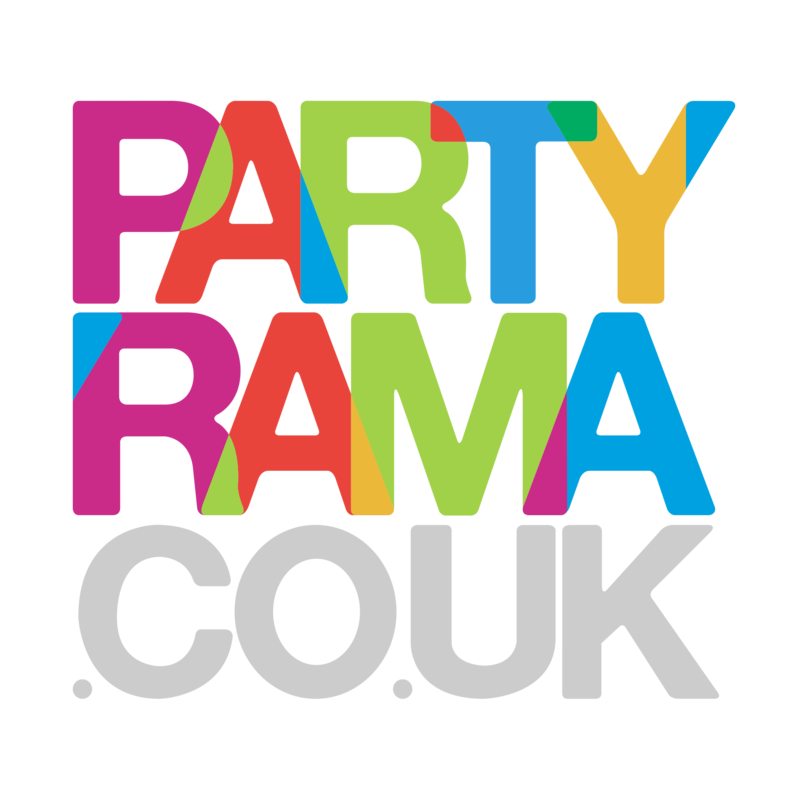 Whatever wedding balloons you’re thinking of – get them at Partyrama! We’ve got everything covered, from big Just Married and Congrats foil balloon banners to big bulk bunches of plain colour oval classics. Or mix and match with hearts and stars for dazzlingly decadent wedding reception balloon display! Nothing fills a venue with colour and life like 100 colourful balloons, and nothing says “you’re here to party” like an entrance archway of linking golden inflated latex. Spend over £50 and get delivery free!Get wedding balloons with a difference! For extra fun try our wedding themed giant supershape foil balloons – floating weddings rings, brides, grooms and champagne glasses will put the wow factor into your inflatable decorations. Use our giant letter balloons to spell out a personalised message to the bride and groom. Or put a photo of the couple on a personalised balloon so they can watch over the party from above!